Book – Non-fiction. By Heather Ann Thompson. 2016. 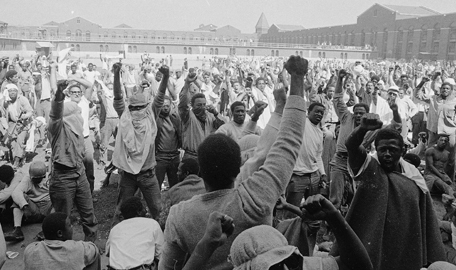 The hidden history of the infamous 1971 Attica Prison Uprising. The Attica Prison Uprising, which took place in 1971, doesn’t make it into most high school history textbooks, but it should. Heather Ann Thompson’s book, Blood in the Water, provides a comprehensive history of the uprising — its causes, a moment-by-moment account of the four days in which prisoners held hostages and negotiated for more humane prison policies, a searing account of the horrifyingly violent retaking of the prison by law enforcement, and a damning indictment of the institutional cover-up that followed and persists until this day. Attica’s prisoners were denied water, food, soap, toilet paper, healthcare, newspapers, books, fresh air and were subject to brutal harassment and violence, disproportionately inflicted upon Black and Brown men. These are conditions that persist for many of the United States’ 2.2 million prisoners today. 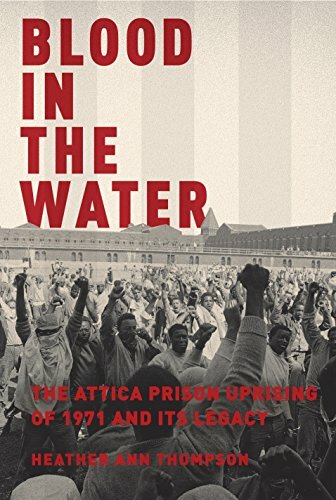 Any teacher wanting to address criminal justice and prison reform in their classes would do well to take a look at the history of Attica. September 9, 2016: Democracy Now! Book – Non-fiction. By Michelle Alexander. Introduction by Cornel West. 2010, updated in 2012. 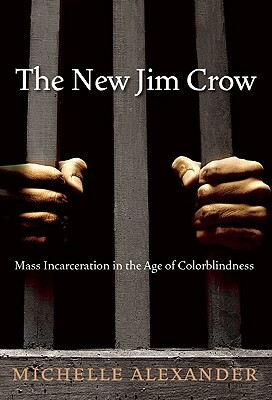 A critical analysis of the role the justice system plays in the oppression of African Americans in the United States. Film. Produced by Henry Hampton. Blackside. 1987. 360 min. 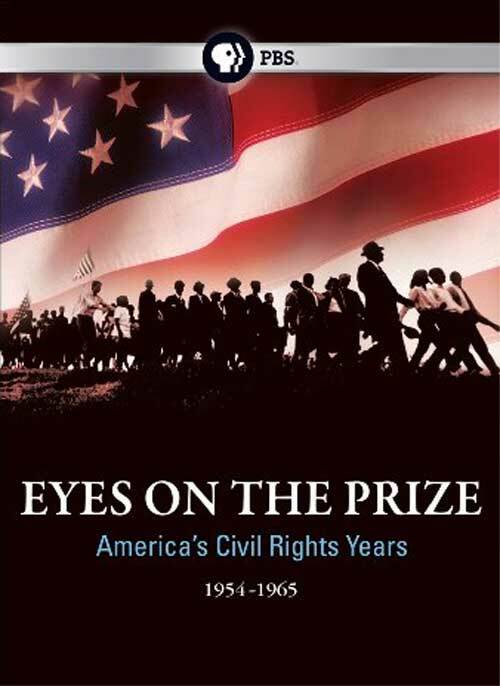 Comprehensive documentary history of the Civil Rights Movement. Overview with links to articles, books, primers, films, and websites about the Attica Prison Uprising for the classroom.